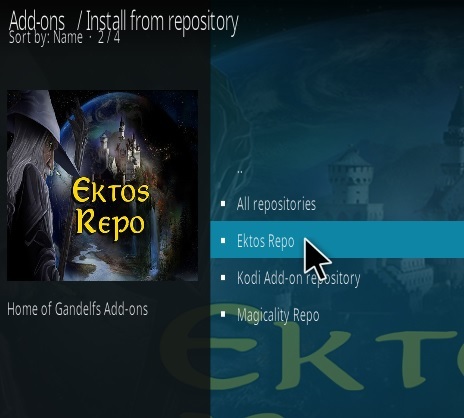 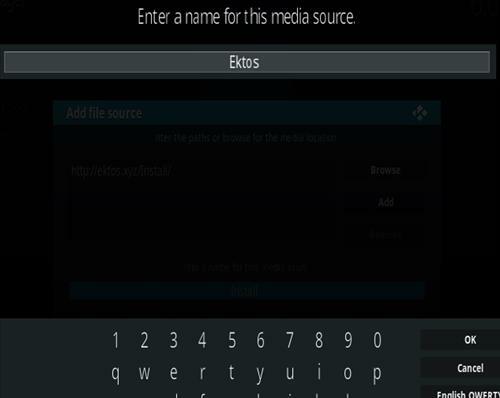 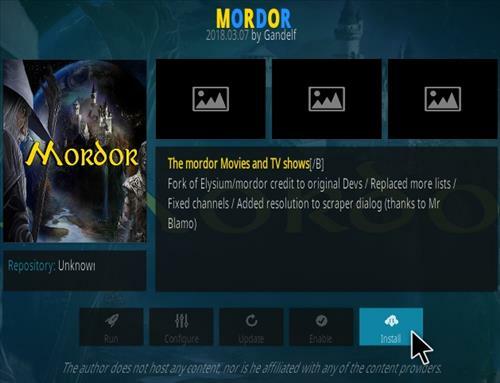 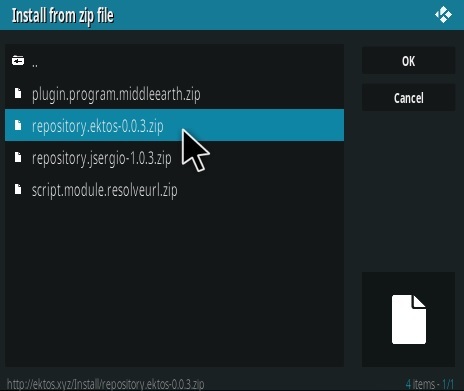 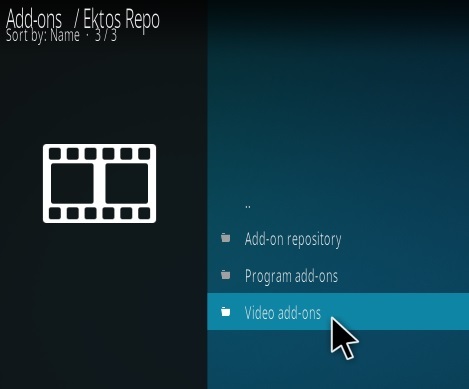 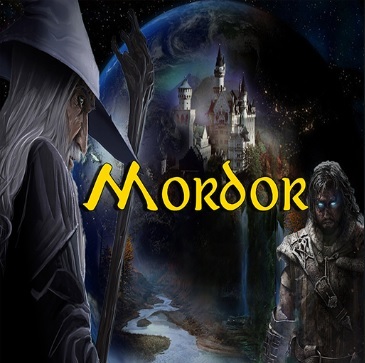 Mordor is a Fork of the once popular Elysium Kodi video Addon from EKTOS Repository with updated code. 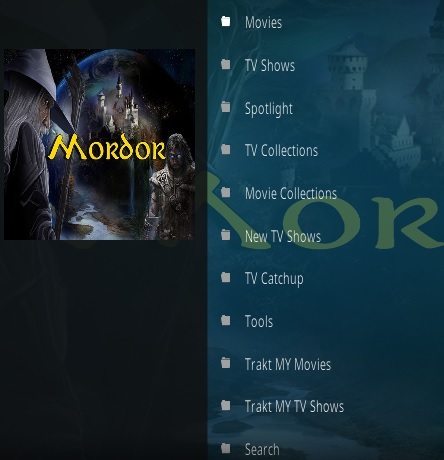 Sections include Movies, TV shows, Spotlight, Collections, Catchup, Tools, Trakt and more. 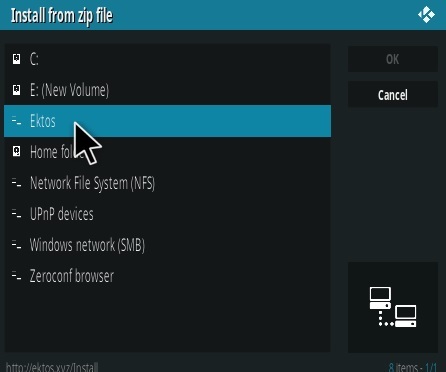 Couldn’t retrieve directory information…. 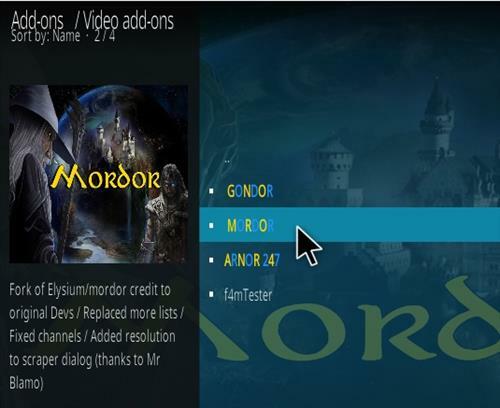 Is this happening when others try to add it? 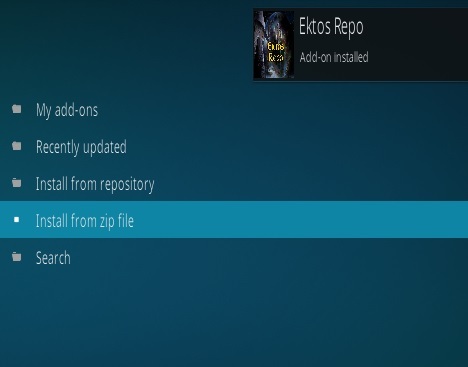 I recall seeing this in another repository so may look for it and install from that one and post back on it.